New to the WallStars store is a beautiful wall mural of the newly renovated Jack Trice Stadium. 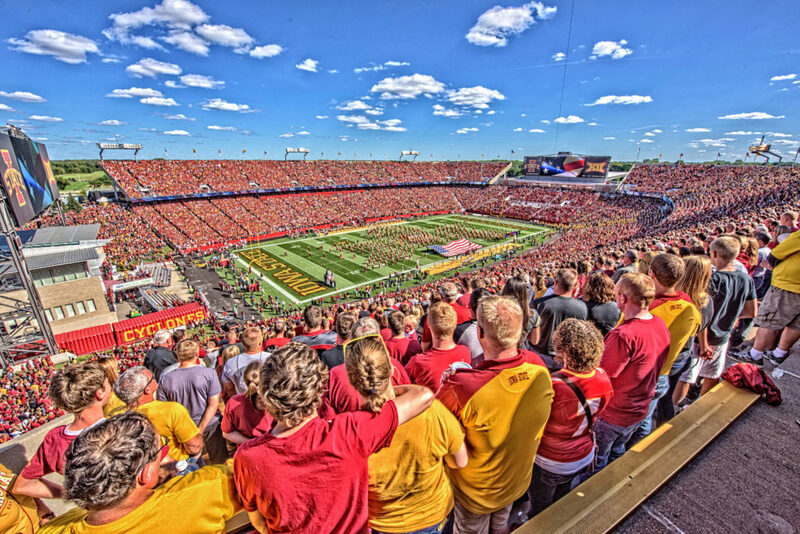 Bring the beauty of Jack Trice Stadium to your home or office with this 60″ wide x 40″ tall wall mural. You can find additional details on the wall mural here – Jack Trice Stadium Wall Mural.